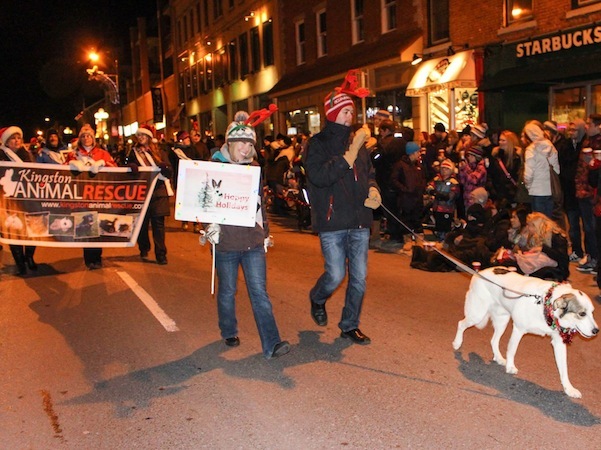 From our board of directors and our foster homes to our adoption coordinators and event volunteers, everyone involved in KAR donates their time and energy in support of the animals. By using volunteers, we are able to ensure that all money we receive goes directly to the cost of caring for our animals and advocating on their behalf. 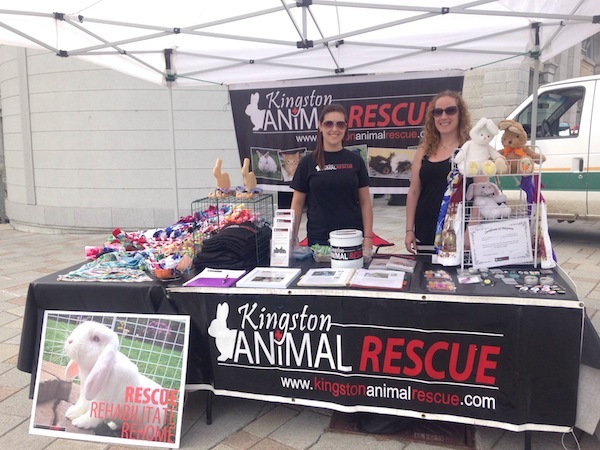 Volunteering with KAR is a great way to support our work and help animals in need. You can make a real difference in the lives of many animals by volunteering a few hours a week, a month or a year – every little bit helps. FOSTER HOME: provide a home for a rescued animal until adoption. Fostering is the backbone of KAR. EVENT SUPPORT: represent KAR at public events. Some of these events may be booths at festivals, adoption events, fundraisers, education events, and more. DRIVER: transport animals and supplies to a veterinarian, foster home, adopt-a-thon etc. BAKING AND CRAFTING TEAM: put your skills to work to make baked goods and crafts for our fundraising booths. STREET TEAM: help the animals on your own time by putting up posters, spreading awareness about our organization and promoting current issues and events, as well as collecting donations. ADMINISTRATIVE: assist with clerical work, phone calls and other administrative duties. ​If you have some time to dedicate to the animals please complete the volunteer application.